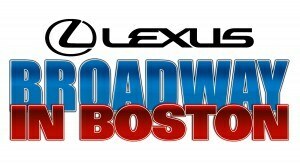 The first Middle School Drama Festival was held in 1995 at the Belmonte Middle School in Saugus. John Gould, drama coach at Belmonte, had wanted to institute a drama festival so students from across the state could share their productions. 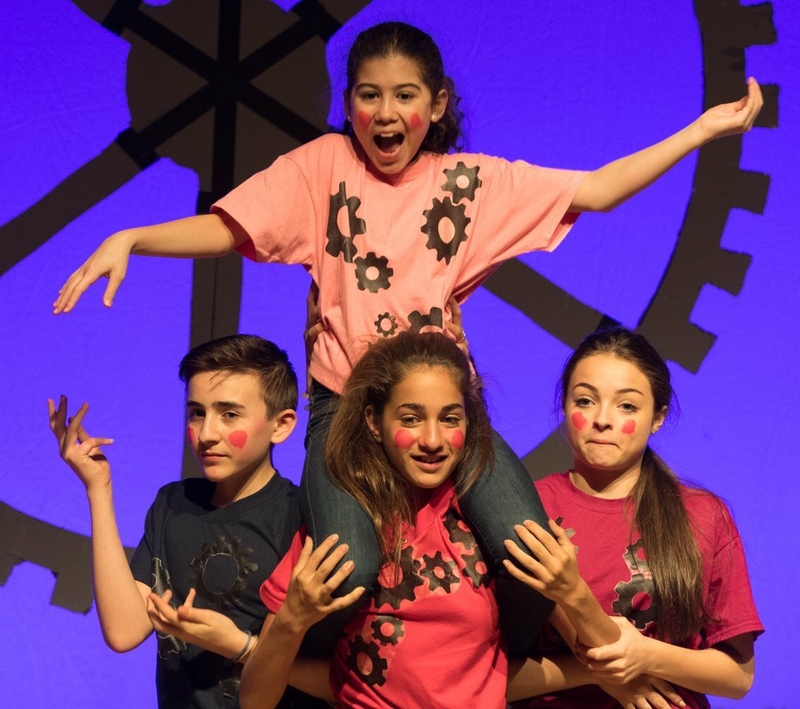 The festival grew until 1998, when the Massachusetts Middle School Drama Festival and the Massachusetts High School Drama Guild merged and created a Middle School division to the MHSDG. 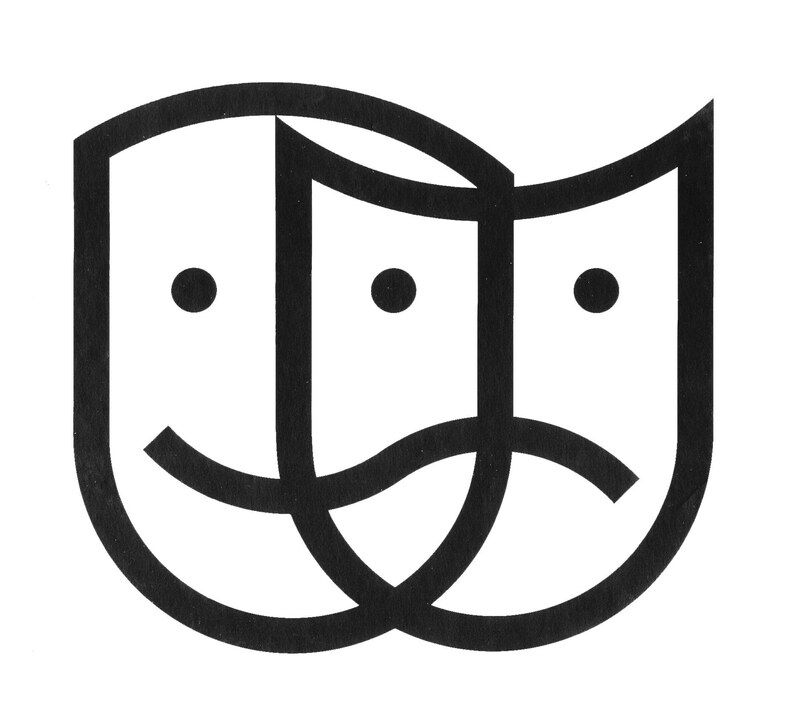 Participation in the annual one day drama festival provides your students with the unique opportunity to share their work with other member schools. 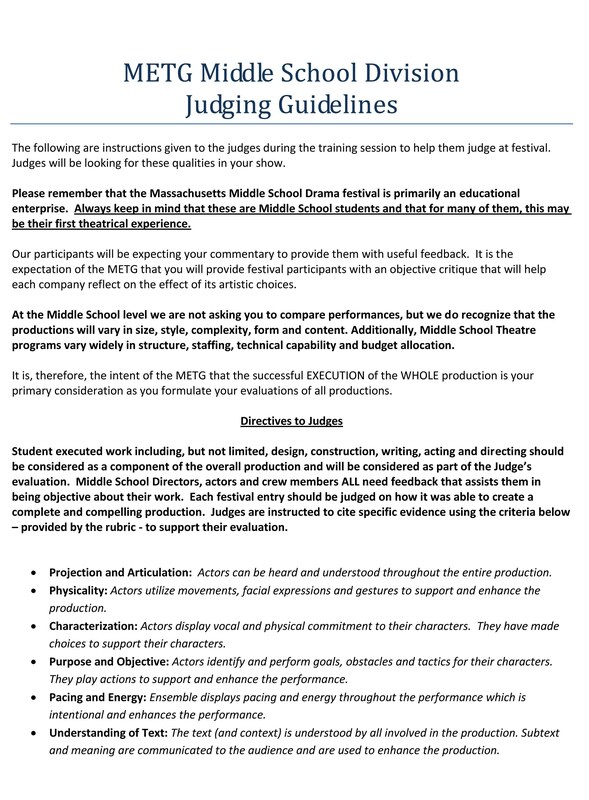 Professional adjudicators evaluate your students’ work and present awards for both acting and technical excellence in your production. Directors' Information These links below contain everything festival directors will need. Supervisors' Information These links below contain everything festival supervisors will need. Host Information These links below contain everything festival hosts will need.